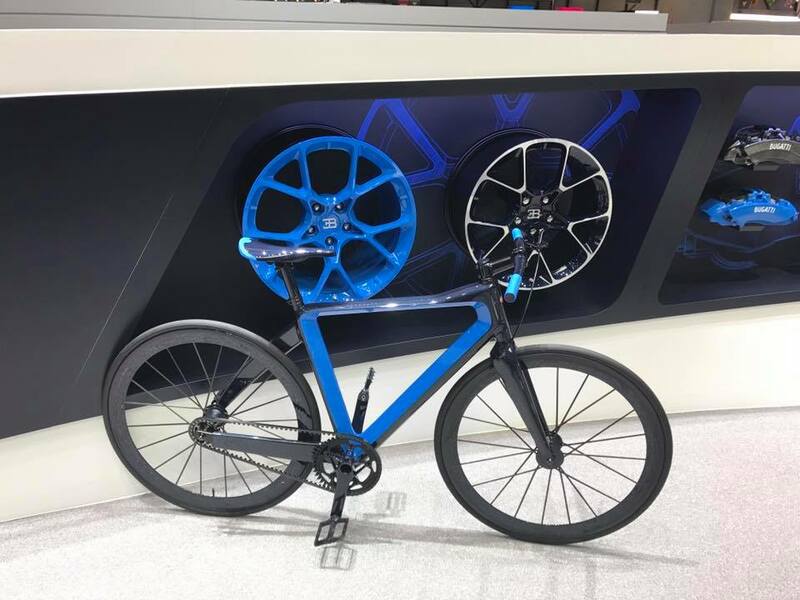 PG, the luxury bicycle crafter from Regensburg is expanding its programme with a very special product and we are proud to be a part of it. 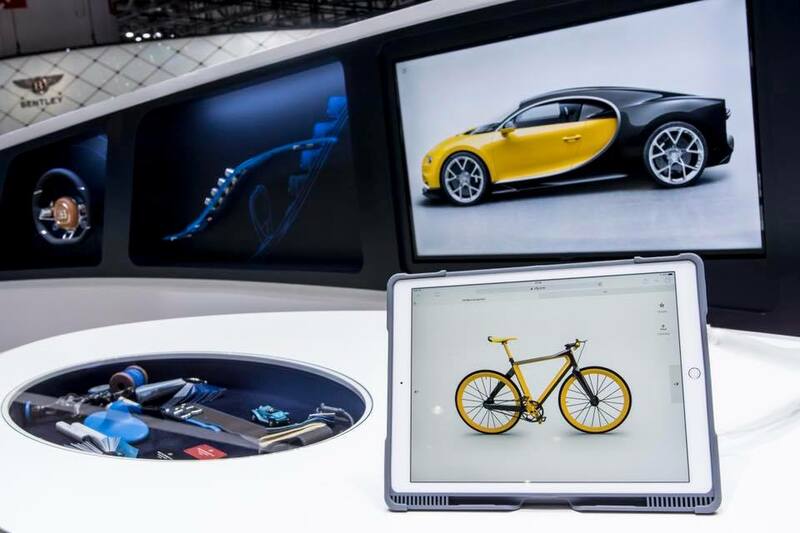 As new license partner of the supercar maker Bugatti, PG is building a high-tech bike called the PG Bugatti Bike. 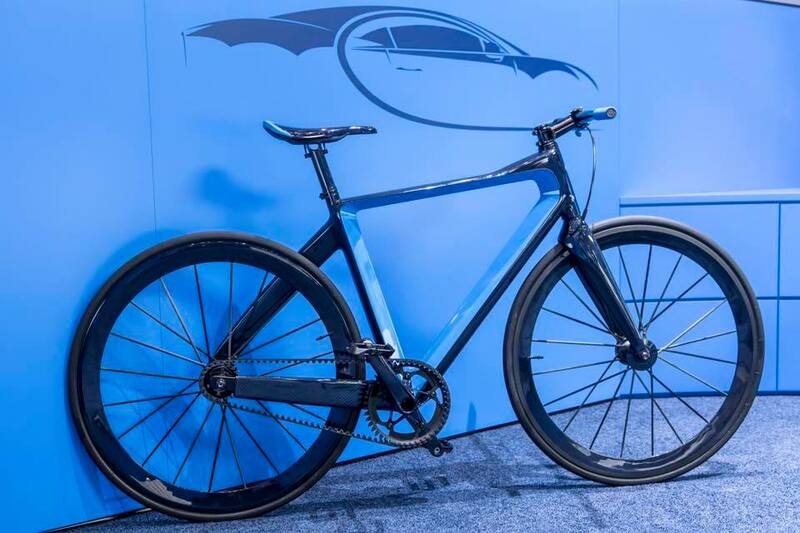 Weighing less than five kilogrammes, it aims to be the lightest urban bike in the world. Expertise in development and production come from PG, while Bugatti is furnishing the design and name. And you would never guess who supplied the handlebar and seatpost! Same carbon fibre, same leather, same titan, same alloy, same color & 100% same spirit! The ultimate bicycle matching the ultimate car!